We are constantly inundated with dieting in our western society, so one of the steps to getting rid of the diet mentality is to get rid of the dieter’s tools. 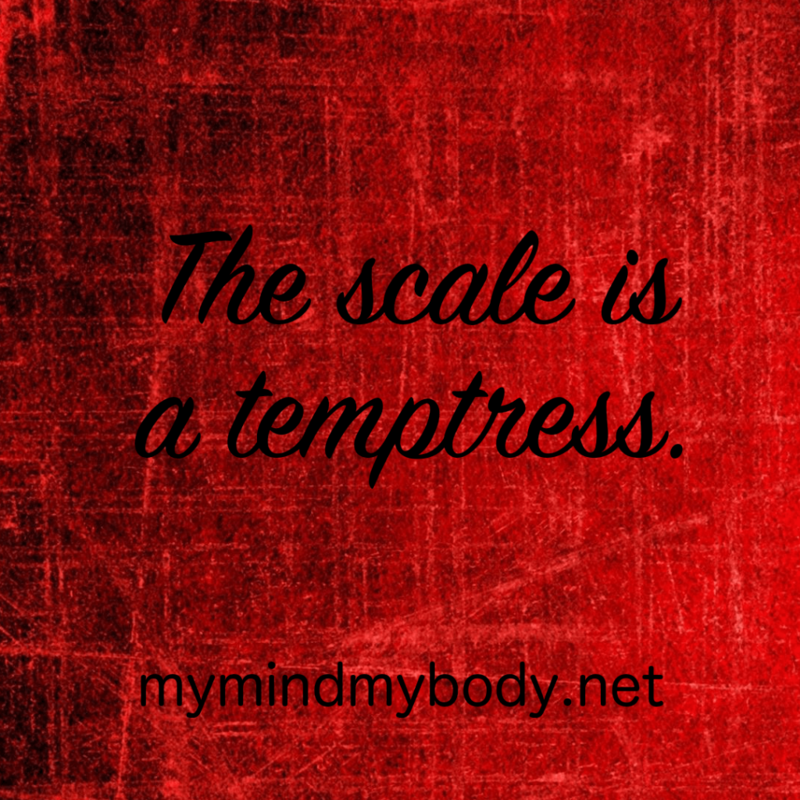 Yup, that means the scale! For more about this, check out “The Scale: My Friend, My Foe“!